Sigma’s integrated, interactive system combines inspection, feedback, data collection and critical analysis for management of additive manufacturing processes. 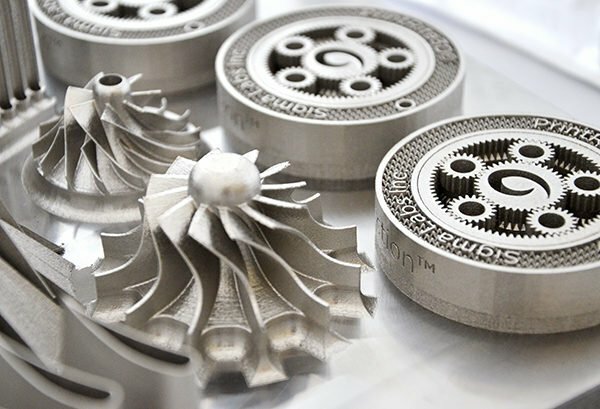 Our expertise covers every step of the additive manufacturing process, from design through prototyping and manufacturing of high-precision metal components. We offer state-of-the-art 3D metal printing for short runs of precision parts manufactured to your design specifications. With real-time monitoring, data collection and analysis, Sigma Labs is revolutionizing in-process quality innovation in the world of 3D printing and additive manufacturing. We also offer prototyping and small-scale manufacturing of precision metal parts using our proprietary IPQA® technologies. 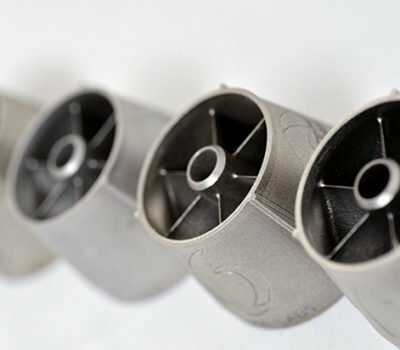 Sigma Labs is proud to provide state-of-the-art 3D metal printing to customers seeking proven reliability and quality for their demanding applications. Our expertise covers every step of the additive manufacturing process, from design for 3D printing through prototyping and manufacturing of high precision metal components. 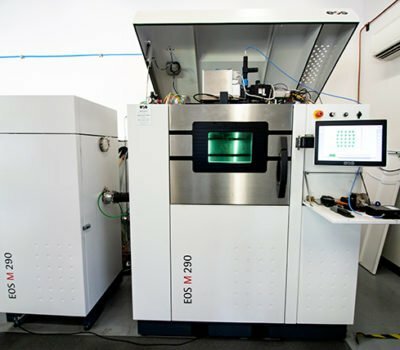 Sigma Labs utilizes the EOS® M290 Direct Metal Laser Sintering System. 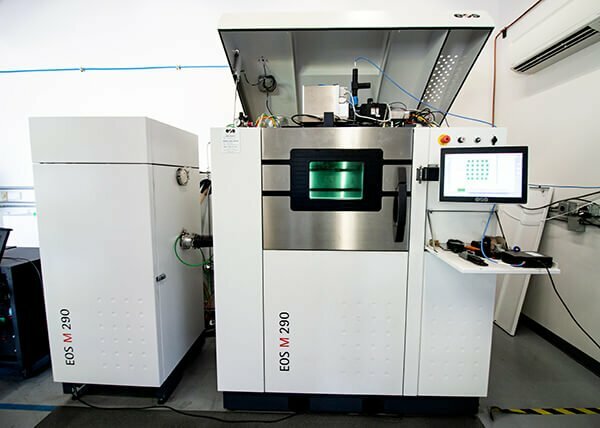 The laser sintering process uses a focused, high-energy laser beam to melt metal powder on a layer by layer basis to additively build the parts. This allows for the creation of complex, solid metal, three dimensional part geometries from digital 3D CAD models. 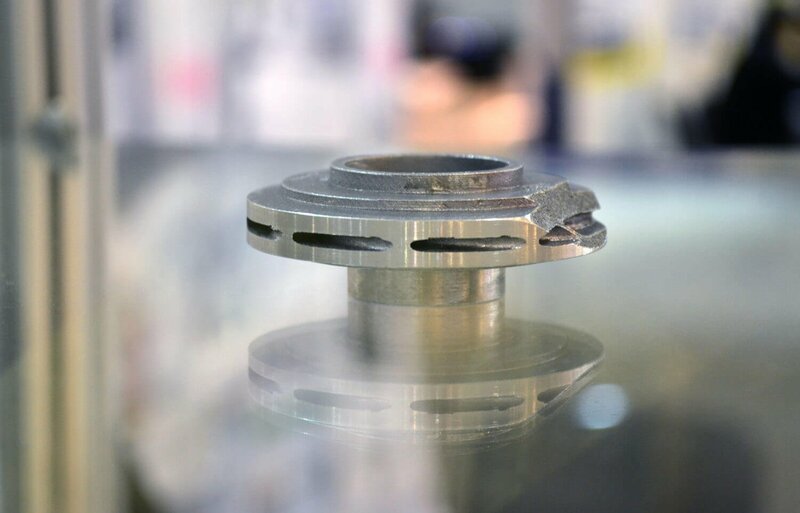 The process is fast, flexible and cost effective; no specialized tooling is required. As an assurance of quality, we offer PrintRite3D® in-process metallurgy and geometric quality reports and certification with every build. 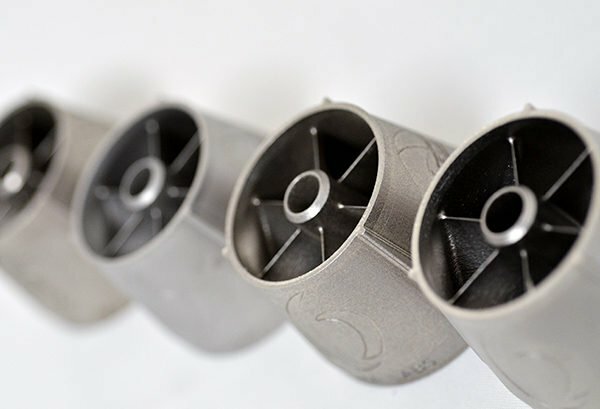 Sigma Labs is proud to provide state-of-the-art 3D metal printing to customers seeking proven reliability and quality for their demanding applications. 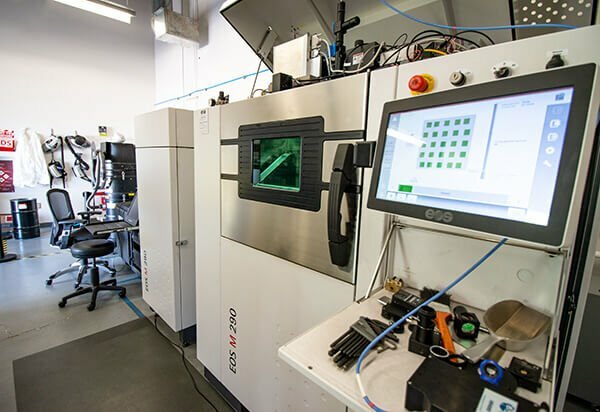 Sigma Labs provides Material and Process Engineering Services to third-party companies that seek to develop a next-generation production quality additive manufacturing process. 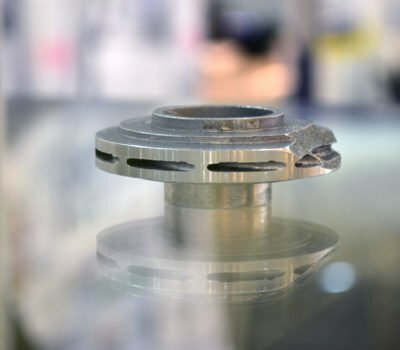 We can help you develop more robust and reliable processes to reduce your processing time and rework, and ensure you are making good parts the first time, every time. 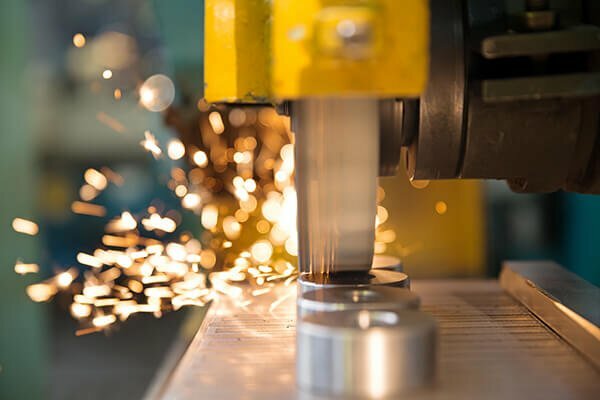 Sigma Labs can help you solve difficult quality problems with welding, heat treatment, metallurgy, and materials science so that you can always make good parts. Our expertise reduces your process development risk, shortens your learning curve, and reduces your engineering and machine resources expense. Sigma Labs provides the full solution from part design to a qualified production process and specifications. Sigma Labs can help you develop and implement more robust and reliable processes. Better processes reduce your processing time and rework and ensure you are making good parts the first time, every time. 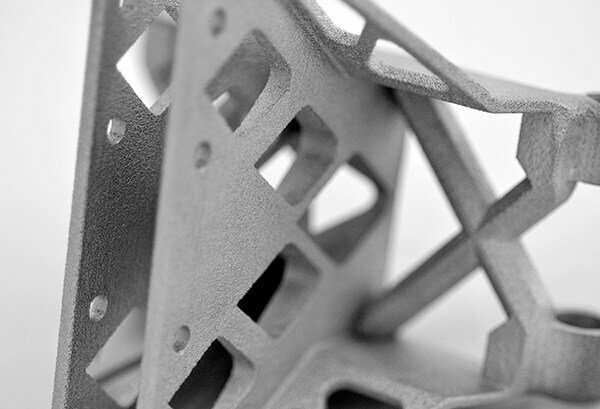 Guarantee quality by understanding what is happening in your additive manufacturing process. Sigma Labs can show you how to improve cycle times, run inspections in parallel with your process, and fine tune your process. 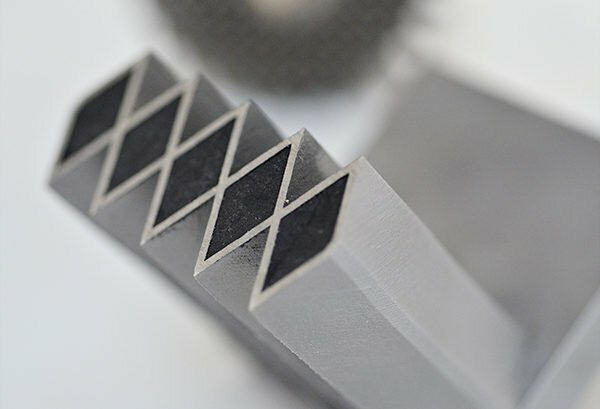 Sigma Labs offers design assistance for high-precision metal components, ensuring parts which are optimized for the additive manufacturing process. 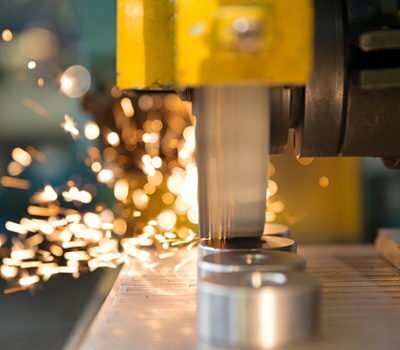 With our decades of experience in the advanced materials industry, Sigma Labs can help solve difficult quality problems with welding, heat treatment, metallurgy, and materials science so that you can always make good parts. Contact us today to request a custom quote or to learn about licensing and investment opportunities.